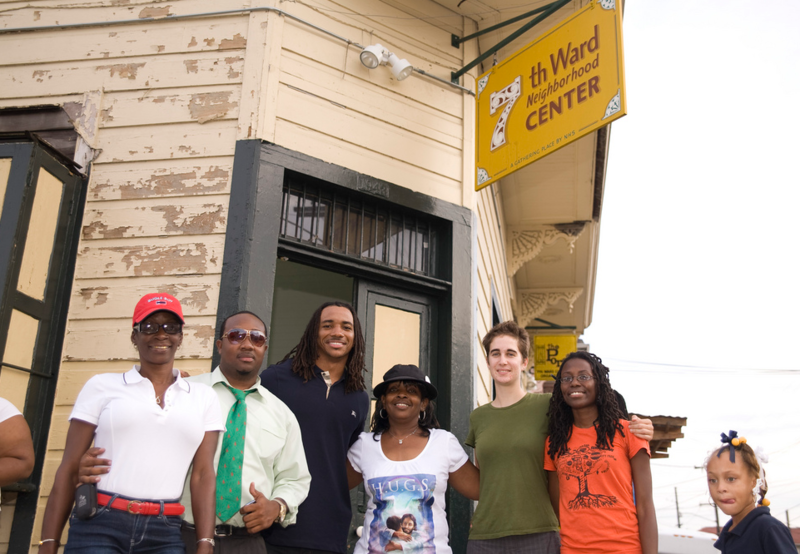 The 7th Ward Neighborhood Center is a community-based neighborhood center located in New Orleans’ historic 7th Ward area. The Center is sponsored by Neighborhood Housing Services of New Orleans, an organization with a 30-year history of supporting community development through the expansion of homeownership and financial literacy in low-income neighborhoods. Neighborhood Housing Services opened the 7thWard Neighborhood Center in the aftermath of Hurricane Katrina to provide community members with a space where neighbors can come together to reconnect and organize and to participate in the rebuilding of their lives and neighborhoods. 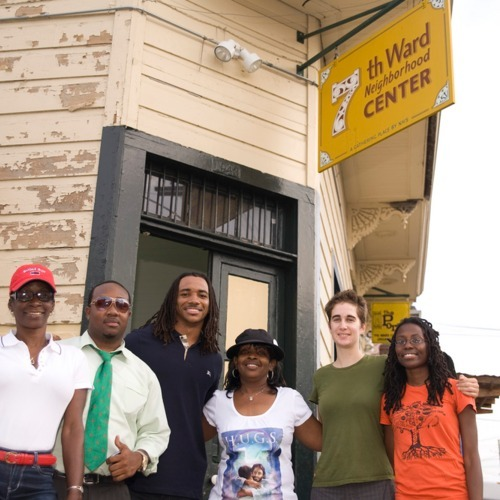 In recognition of the 7th Ward’s long and rich history as the home of rich New Orleans cultural traditions – including Social Aid and Pleasure Clubs, Mardi Gras Indians, superior craftsmanship, and jazz and brass band music – the Center is dedicated to drawing on the strengths and assets of community members in shaping its programming and to supporting resident leadership.